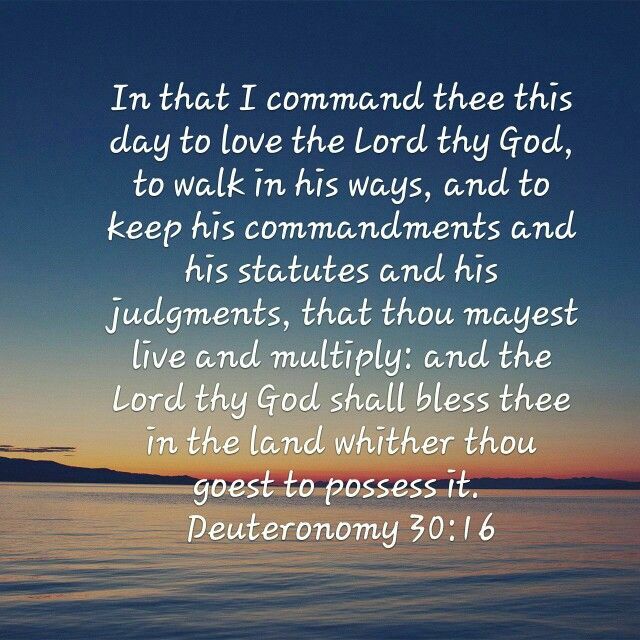 Keep His Statutes and Commands . . .
“I AM a GOD of multiplication, and as I blessed and multiplied the tiny loaves and fishes to feed the multitudes, there too was more than enough. “It does not matter if you are in the wilderness, the desert or wherever you are. I AM more than sufficient for you! “If I can make the dessert a fertile place, I can cause you to flourish in what seems to be a dry and baron land. “I can create something out of nothing and bring the increase from the most insignificant things. I will do this for you,” says the LORD. “I will create and do many miracles in your life, as you entrust Me with your care,” says the LORD. “For I AM unlimited, and I will pour out My uncontainable blessings upon blessings upon you, and you will be fat and full and fully furnished and supplied to do every good work that I have ordained for you to do in the land of the living, and have MORE than you need, so that you will be a blessing,” says the LORD.